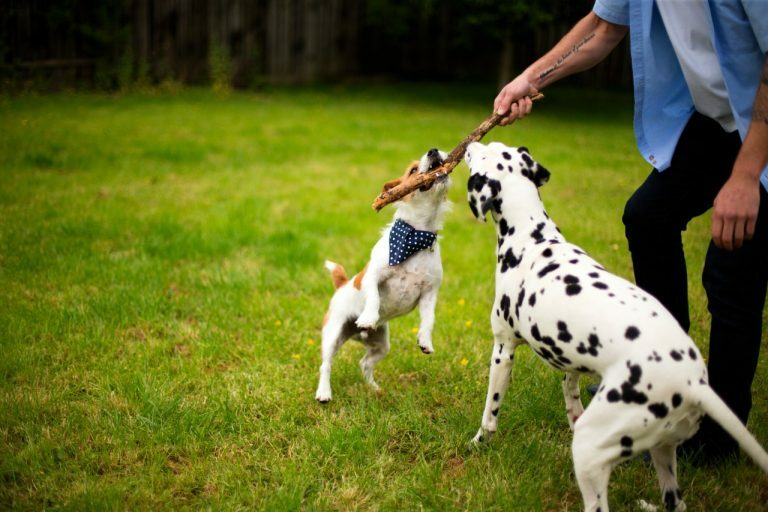 Every one loves man’s best friend, and what better way to celebrate with your dogs than run free and play with them at one of the many dog-friendly parks in Singapore on National Puppy Day? Observed each year on 23rd March, National Puppy Day was created to celebrate the magic and unconditional love that puppies bring to our lives. It is also a reminder to all of us that there is a need for the care and rehoming of dogs that have been abandoned or orphaned. 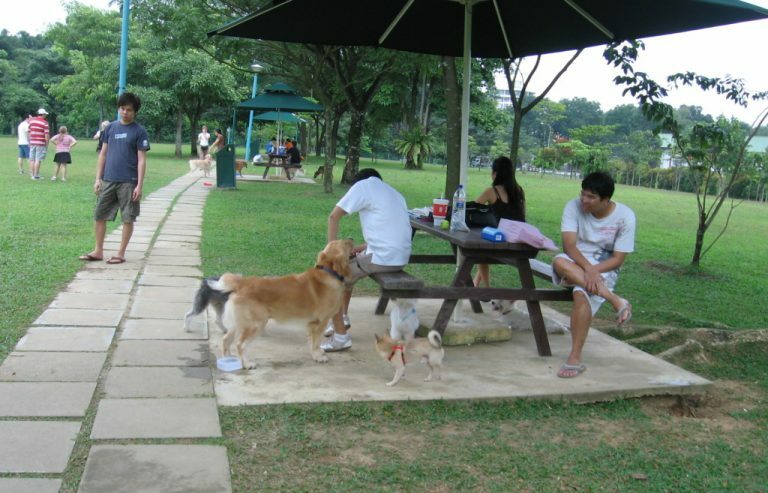 Singapore has a bevy of parks with dog runs, which are great spaces for your dog to run freely and safely. We’ve picked out some of the best places for you and your furry friend to be happy at! 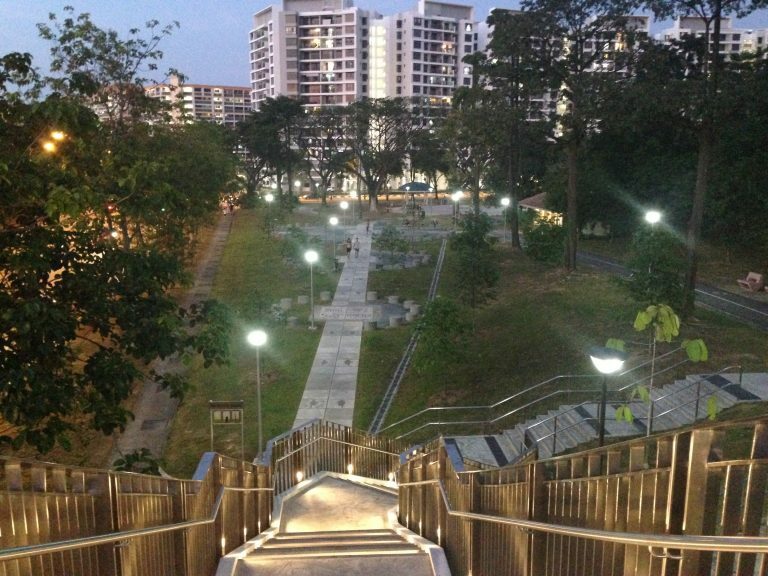 There are actually 2 fenced up pens in the very pretty Bishan Park, and they get rather busy during the weekends. The larger space is where all the dogs can run about, while the smaller pen just next door is for smaller pups to hang out in. 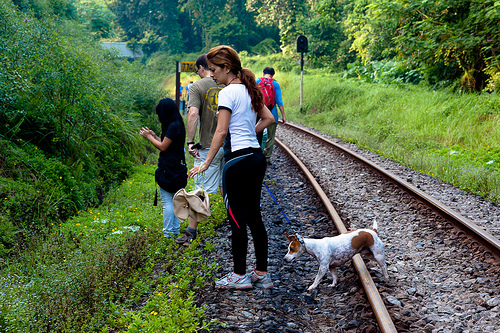 The dog runs here are well-maintained, with gravel footpaths, benched seating and water taps to keep your furry companion from getting too thirsty. 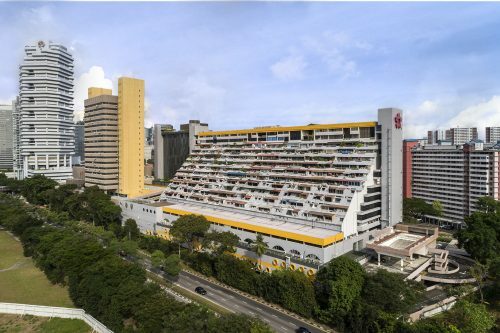 The pens are located beside Bishan Park’s Car Park A, so you can definitely get post-park meals. If you want a dog-friendly cafe, then The Canopy is great for a leisurely brunch with your dog by your side! 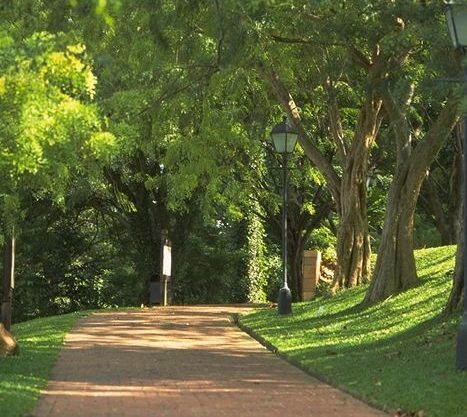 The Botanic Gardens is a popular place for scenic dog walks, surrounded by lush greenery. Canine friends are not allowed off-leash but can explore the extensive gardens with the fam before a well earned big bowl of water at pup-friendly Casa Verde. 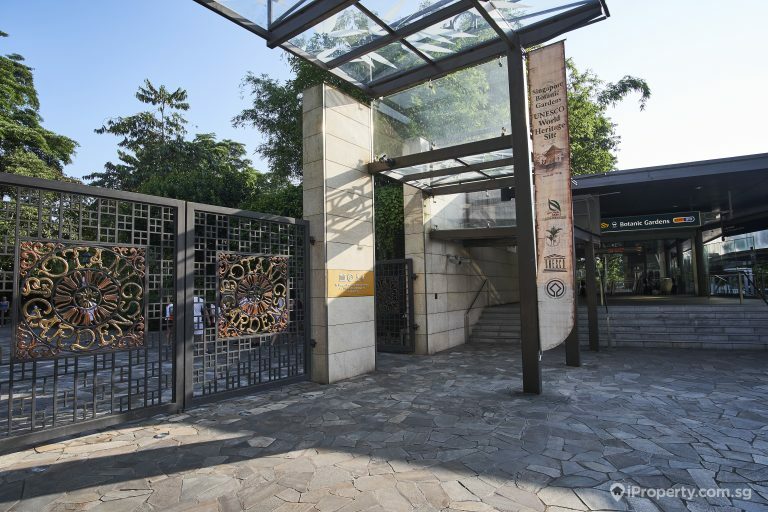 Fort Canning Park, an iconic hilltop landmark has witnessed many of Singapore’s historical milestones. 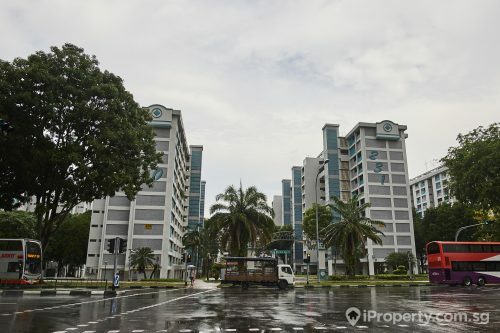 It is located in the heat of the city, with the height of approximately 60 metres and once served as the Headquarters of the Far East Command Centre and as a British Army Barracks. The park has 4 trails, and hiking around the park with your dog is the best way to experience the space. You’ll get to experience history first hand by seeing Sir Stamford Raffle’s first bungalow while strolling through lush greenery. There are also lawns where your dogs can run freely. 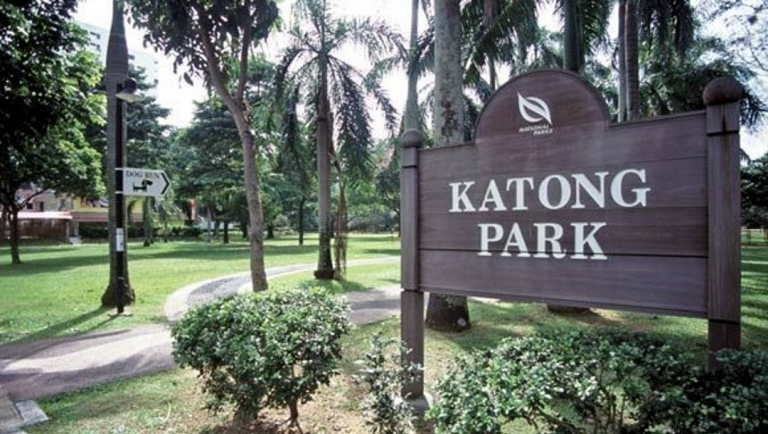 One of the oldest parks in Singapore, Katong Park has a history that stretches back into the 1930s. It was a popular park in the past, and while it might be smaller than most parks, it still has a running path, an exercise area, toilets and a cosy dog run space. Despite its small size, the dog run manages to squeeze in agility facilities and even has fencing! The dog pen is only about the size of half a football field and tends to cater to regular patrons from the neighbourhood. It is pretty busy most weekends, and weekday evenings. If you’re heading down there, remember to take timing into account! 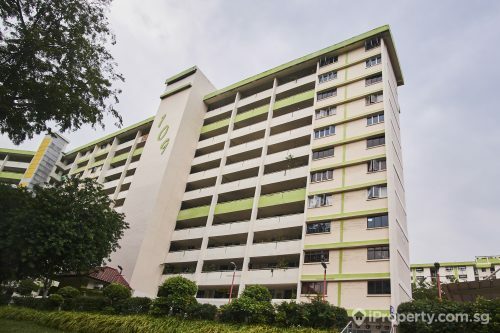 It is located along Yishun Avenue 11, opposite the Adora Green flats. The area is well maintained and features a cement path that borders the pen. There’s no water point within the pen but public water coolers are situated nearby. There are tons of fruit trees in the park lining the walkways like mango, durian and jackfruit tree where you can explore with your pup. Dairy Farm Nature Park is a great escape from the city. It’s secluded, quiet and densely forested. If you love a good few hours in nature, this is the perfect place for both you and your dog. We recommend taking the popular Wallace Trail, which takes you into a forested area full of streams, durian trees and even some kampungs. The only thing you should be concerned about in this place are the monkeys. Keep food zip locked and bagged, and you will be fine. This dog run is open all day to the public. 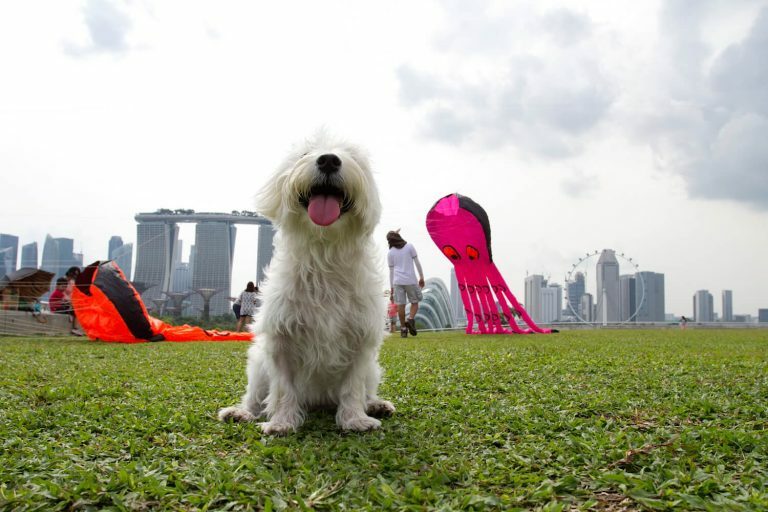 While it is a little bit out of the way for those living in the east, we think it is worth the travel time because it is the largest dog run in Singapore. This is a must-visit. Your dog will have so much space to run at their maximum speed, and when they get thirsty, they can access any one of the free water points in the pen. 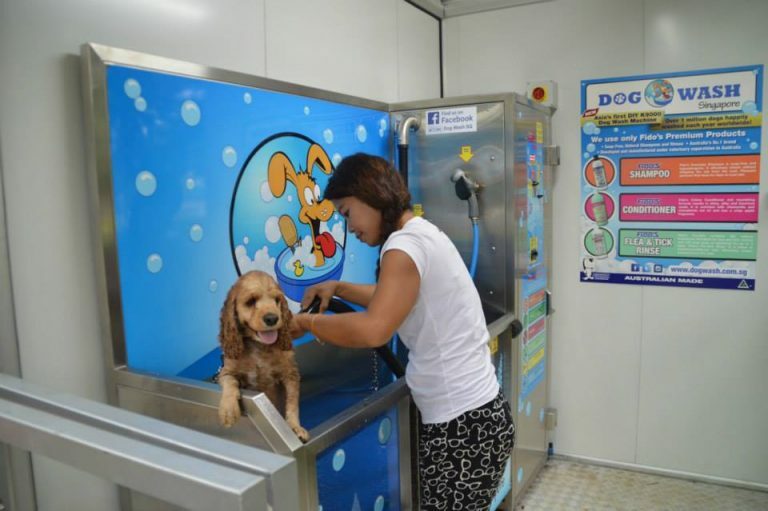 Since they tend to roll around and get dirty, there is also a Dog Washing Booth which dispenses shampoo, conditioner and leave-in treatments before giving your dog a quick wash and blow-dry. Punggol Point Park is exciting, vibrant and large enough for dogs of all breeds to move freely. 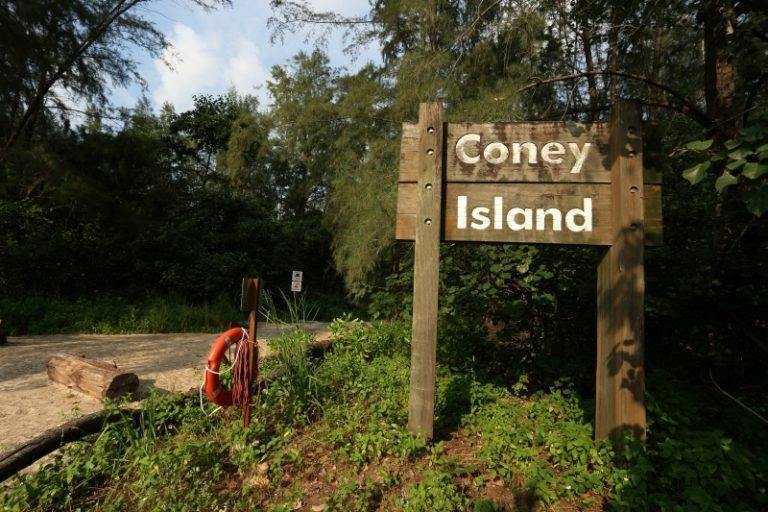 It is also connected to the greener Coney Island Park, which has great trails for your dogs to run about on. The many boardwalks and resting spots are also fantastic for adventurous owners to explore! Shops and eateries are also found on virtually every corner, and there are entire families occupying the place, whether it’s by having picnics, riding bicycles or dining in restaurants! 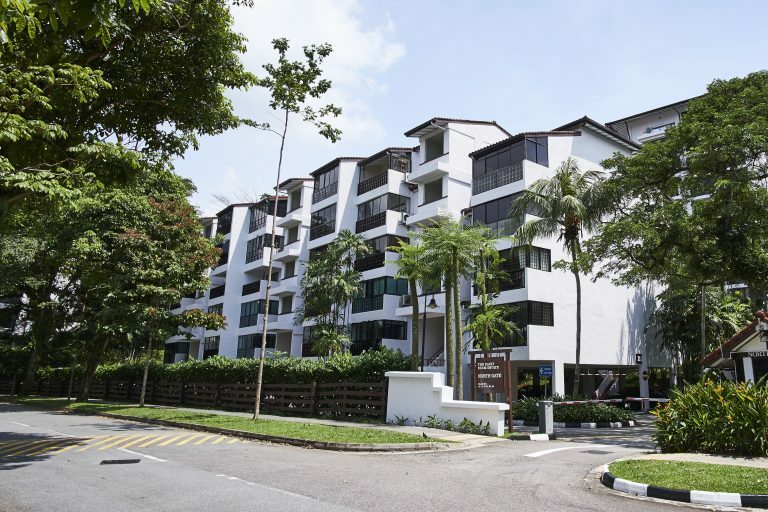 This place is perfect for the dog owner that wants nature and comfort within walking distance from each other. 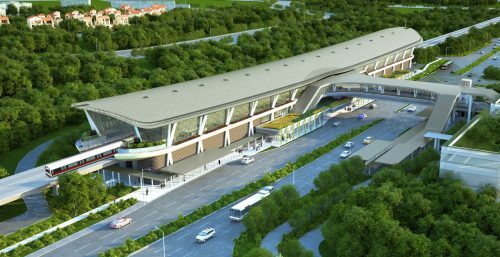 Singapore’s most popular green zone is this beautiful 24KM stretch of green that runs from Tanjong Pagar Railway to Woodland Train Checkpoint. This stretch of land strings together a medley of the forest, grassland and small scale fruit and vegetable farms. While walking the entire 24KM stretch might be a bit much, you can actually move through any 1 of the 6 areas that are connected by the trail. 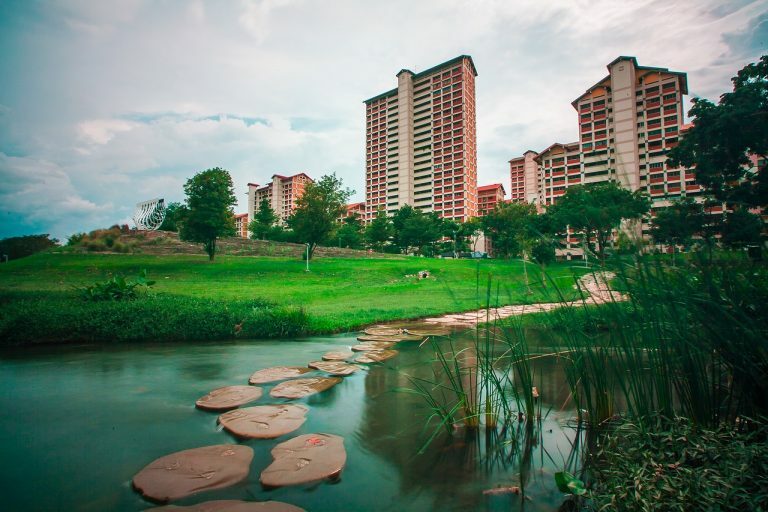 The Green Corridor is perfect for that Sunday morning walk before heading to brunch with your dog! Full of tourists, kite-flying enthusiasts and families out for a relaxing picnic, Marina Barrage is the one space where everyone can visit without worrying about whether they fit in. The space is also famously dog-friendly, although, with such a large number of people, some owners might want to leash their dogs. If your dog is well-behaved, you can actually go off-leash in this place. We’ve seen dogs run excitedly at the seemingly endless green of the Barrage before, and this helps them burn off all that pent-up energy they have! Finally, one of the classics: Tanjong Beach. This is the place to go for a day filled with sun, sand and sea for your dog. Tanjong Beach is one of the few places where you can go off-leash, so your dog can go bonkers on the sand before leaping into the water to cool down. If you want places to eat or drink, Tanjong Beach Club, Coastes and Ola Beach Club on Siloso Beach will be happy to have you. They will provide bowls of drinking water for your pups, while you enjoy your meal. A fur-tastic place to bring your kids AND your dog for a fun-packed day by the sea. Dogs are allowed off-leash here so they can go mad on the sand with their human friends before taking a dip in the sea to cool off. 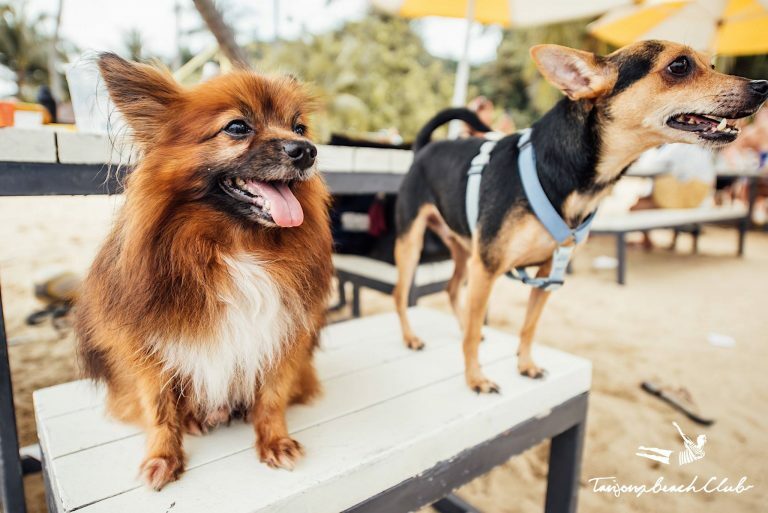 Tanjong Beach Club and Coastes and Ola Beach Club (both on Siloso Beach) will welcome your pup and provide bowls of drinking water too.